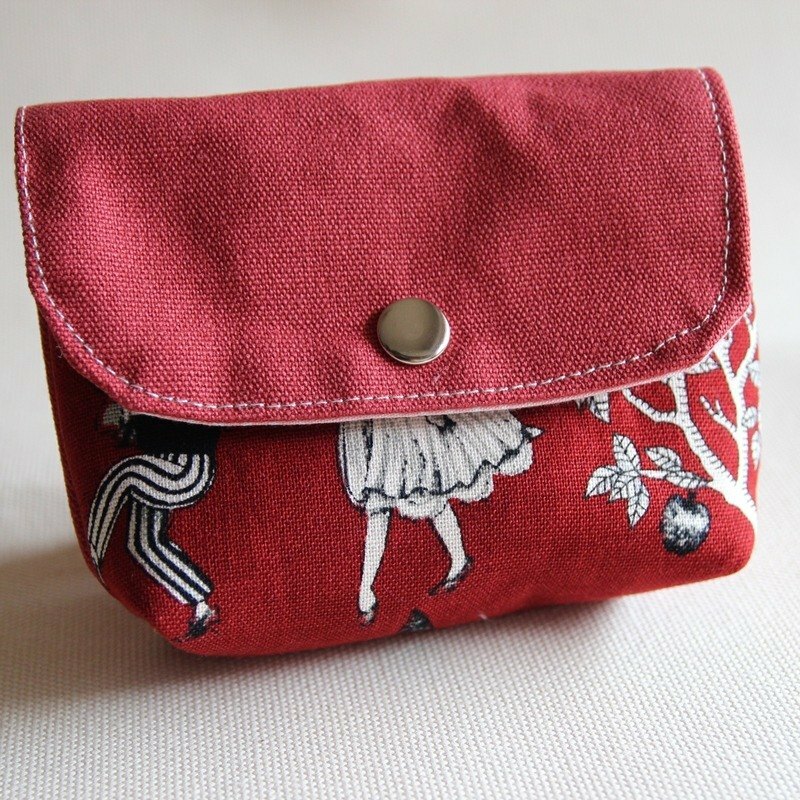 【Bu' Cotton】's original design - Canvas Coin Purses Scarlet canvas, red canvas 。This is a finished handmade. 。 Handmade Supply. 。Ships worldwide from Taiwan. 【size】 。Height about 9.5cm 。Width about 12cm 。Depth about 3cm 【Materials】 fabric 【care】 。Hand wash by gently pressing the material, and do not rub with force. 。Hang dry and avoid direct sunlight.